Momoa sure is a perfect fit for Conan (Arnold is a little too "germanic" for the role) but the real' and scenarists really don't have a clue what's make Conan great. John Millius is still the only one who took the character and the Sword&Sorcery universe as seriously as Howard did in his books. Speaking of Sword&Sorcery, is there any (b) movie adaptation of Fritz Leiber's Swords series? I only know the comic book adaptation by Mignola. Quickly JDR, say: Oh governor, my governor!! Arnold's version of Conan would easily kill that weaklings Momoa's version. See…look at the size of that jock on Arnie! Momoa meanwhile is wearing a skirt. Oh governe', my governe' ! I find it so fascinating how the Witcher series has grown to essentially be a household name. I can recall 11 years ago when there was coverage of the first Witcher here on the Watch. At the time it was mostly only known to European gamers, and even then not to this degree. There was a lot of praise for it among the Watch members back then, technical issues aside (stiff animations, etc). Amazing to see it grow into what it is today. I'm not sure how the Netflix-made series will do. In my experience, Netflix originals are very hit or miss. Epic Facepalm says it all. I propose a new law that bans making books or games into TV shows or Movies. LOL this is probably the worst cherry-picked photo of her, that's as far from Triss-looking as possible. No this is what Triss should look like. 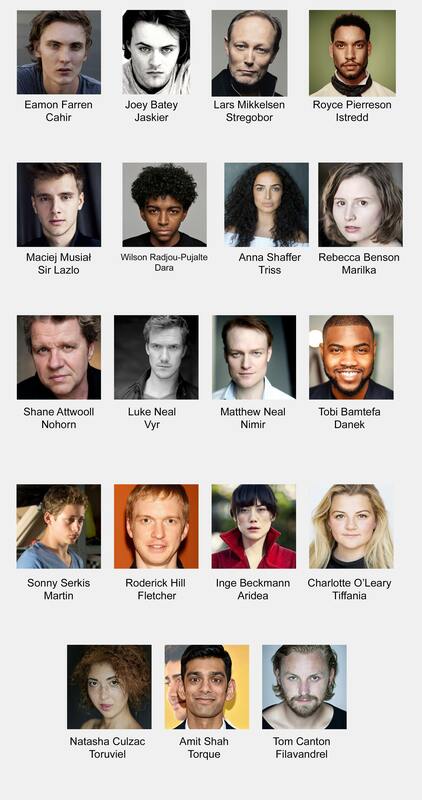 Real life adaptions/casting are always disappointing. Jokes aside she looks older than than actress they picked for Yen yet Triss is supposed to looks younger than yen. Nah to racy for this site and I would have got a warning. Anyway just use Google Image search for more of those photos. Really? Cmon. Let's set aside for a minute that this is cosplay based on the game and not the book (which the series is based on, so there's some leeway with creative interpretation). They're all the same person as your Triss cosplayer! 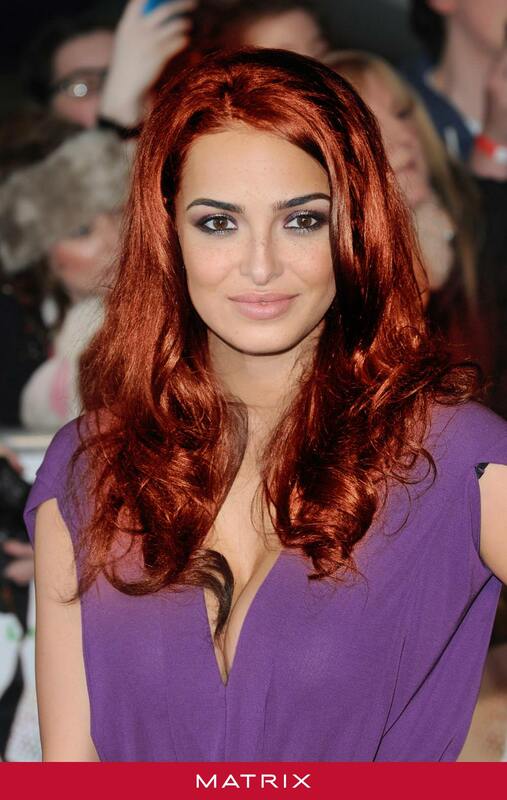 Instant Triss. Who cares if she's not her identical twin. Let her act. Gosh y'all are a demanding bunch, lol. Gosh y'all are a demanding bunch, lol. Yes we are and Netflix better beware of the pissed off fanbase. Quick lesson the games are more popular then the books. So without the games the books never would have nothing but a cult following worldwide outside of Poland. Also please spare me the usual creative interpretation excuse. It just means the producer of the show or movie can ruin/change anything they want to. That's why most game or book adaptions are better left untouched. Last edited by Couchpotato; November 1st, 2018 at 04:18. Seems Witcher and LotR occupy the same universe. 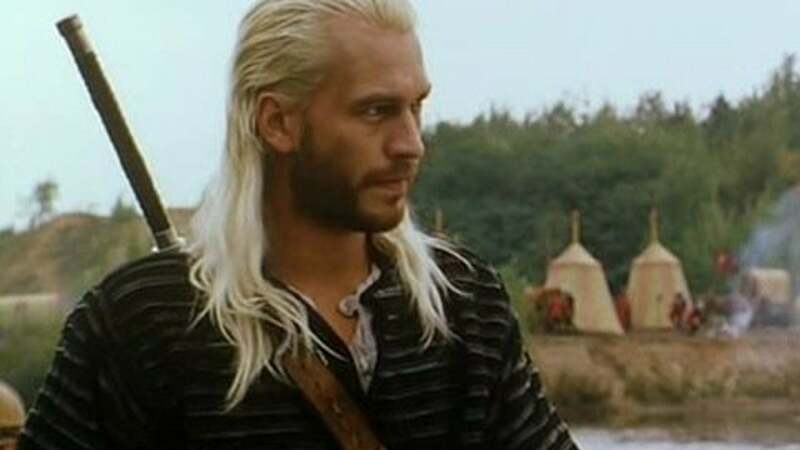 Or at least Geralt and Legolas share a hairdresser. That armor looks cheap as hell also. Damn the games for spoiling me. If they're untouched, or you don't watch them, is there a difference? What made the game good? It was still its own interpretation of the book. The idea that there's only one good interpretation to that is a narrow view. The more you hate on the idea before even seeing it, increases the chance you won't like it, because you've trained your mind to an ideal. Open your mind! So a comparison of both TV shows.